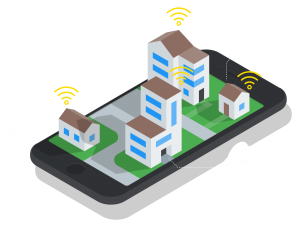 The Internet of Things (IoT) is a global system of interconnected physical devices that deliver data via the Internet, and the IoT is transforming the way we live and work. 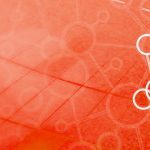 IoT devices have been widely adopted across a range of industries, including healthcare, manufacturing, automotive, retail, and building automation, just to name a few. Businesses are leveraging data from connected devices to increase operational efficiency and to provide improved value and experiences to their clients. With the pace of IoT adoption rapidly increasing, and with the number of connected devices already in the billions, the demand for skilled developers who are able to deliver IoT solutions continues to rise. 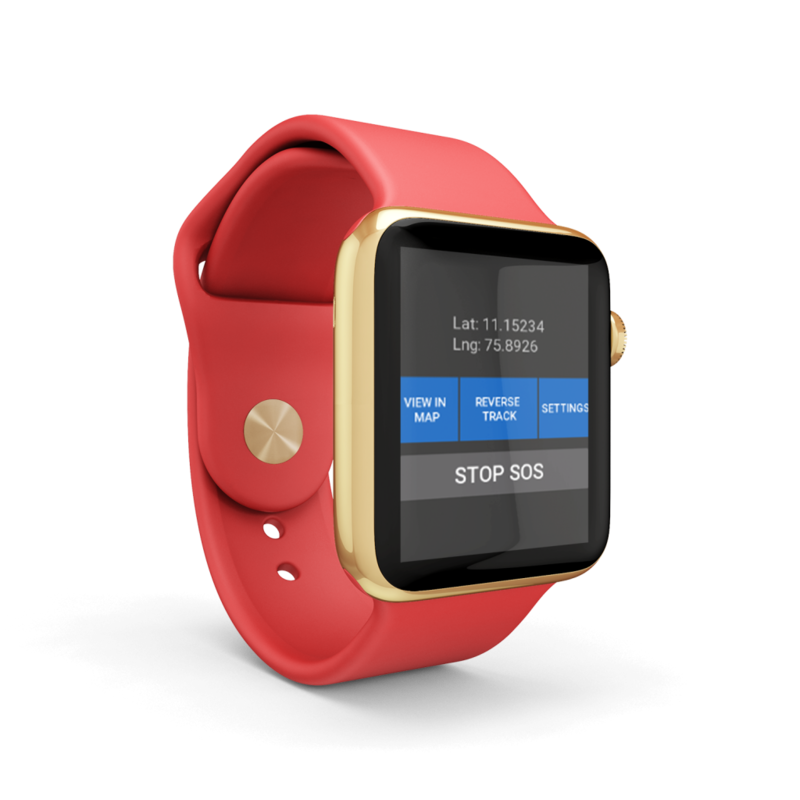 WearGPS is a security application , it has both mobile and wear Watch App. When long press on the right key in wear or mobile App big SOS button , it automatically considered as emergency occasion and send the alert (push notification and SMS) to the Friends we added . They can track us directly and also can hear the live 20 second(time we can set) Voice message along with the alert. We can also manage our trip , route , reverse map option if we loose the route in case of offline. 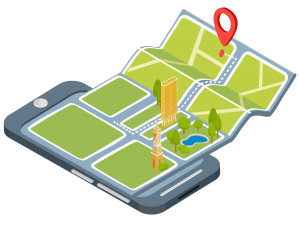 GPS tracking is the surveillance of location through use of the Global Positioning System (GPS ) to track the location of an entity or object remotely. The technology can pinpoint longitude, latitude, ground speed, and course direction of the target. ECBMS is an intelligent electricity consumption billing system for time of use, to know exact kilowatts used by consumption of A/C and can generate billing reports by different flat or rooms or departments , interval electricity billing, based on by range of dates, monthly, weekly, time of day, day of week and seasonal parameters including Distribution and Network billing and provides you with the flexibility to quickly set up complex accounts, handle any bill calculation and allow your customers to view and understand their invoices. The Electricity Consumption Billing Management System supports complex group account hierarchies. Billing Reports can be generated for hotels or for any section any time while check out for guests or as for different sectors.